You might think it hard to replace. The elements of Earth, Wind and Water. Create the child’s bedroom of your dreams. Experience the natural warmth, purity. 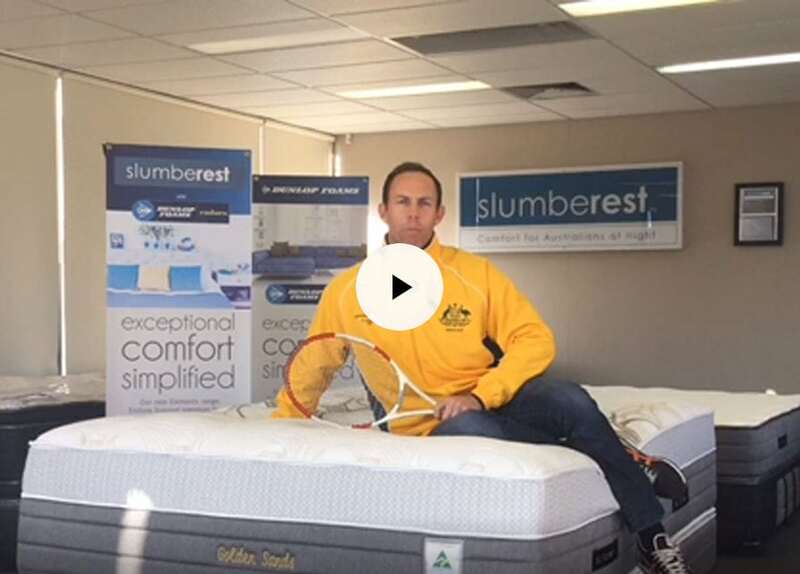 Slumberest delivers mattresses that don’t compromise comfort or quality. Slumberest now has a new showroom giving bedding retailers a better opportunity to see our mattresses firsthand. 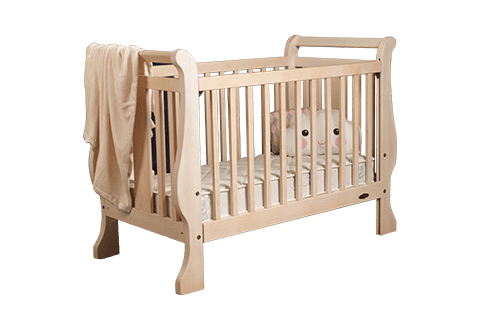 You can save hundreds of dollars by buying from our Campbellfield, Melbourne factory. 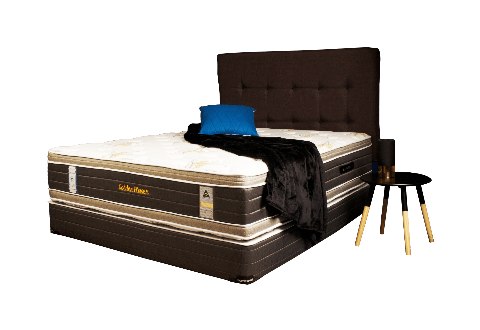 Slumberest manufactures an extensive range of Luxury and Premium Latex mattresses, Pillow top mattresses, Posture and Therapy mattresses, Caravan Innerspring mattresses, Commercial Grade mattresses (for Hotel/Motel chains) and Budget mattresses. 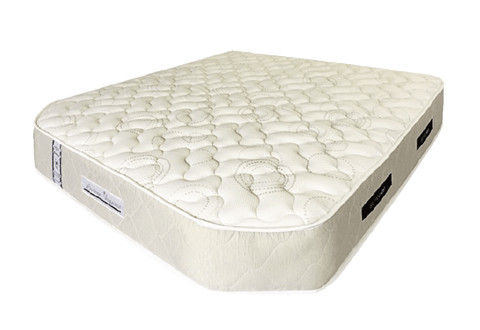 With our premium Australian-made mattresses Slumberest offers superior comfort at an affordable price. 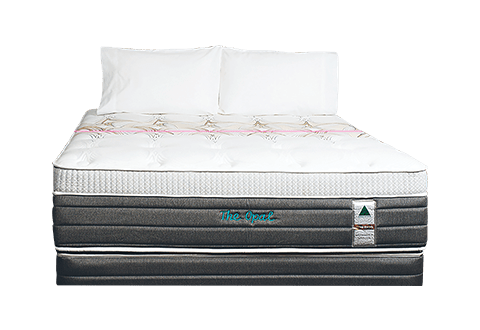 Slumberest caters to everyone from retailers, and wholesale markets as well as the caravan and hotel/motel industries.Slumberest is one of the best mattress manufacturers based in Melbourne. We bring to bedding retailers a huge variety of luxurious and budget mattresses that will help your customers sleep relaxed and wake up refreshed. No more broken nights of sleep with sore muscles in the morning! Instantly a better nights sleep with our new mattress. No more aches and pains, we now get out of bed refreshed and rested. Highly recommended! we bought our mattress from you about 5 years ago now and it’s the best mattress I have ever slept on!! Will definetly be back.